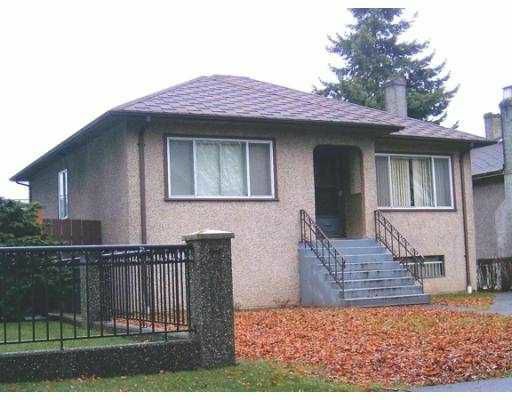 Great location in Knight Area, 3 bedroom home on nice flat 44.5x122 ft lot. 2 le vel home has great potential with hardwood floors & good layout. Needs some TLC, but would make a great family home.